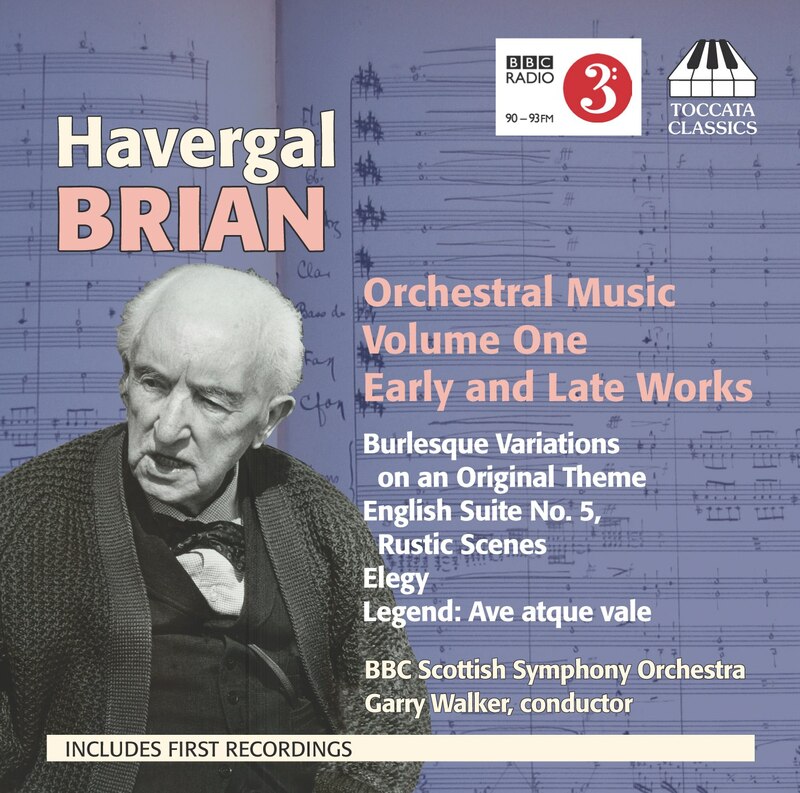 In this second volume of selections from his journalism, the maverick English composer Havergal Brian (1876–1972) directs his enquiring mind at the music being composed in France, Germany, Italy and elsewhere while he and his British contemporaries were fighting to establish new music at home. Richard Strauss figures prominently among the composers discussed, beginning with reviews of Hallé and Queen’s Hall concerts in 1907 and 1910. But even Strauss was not treated as lavishly as another whose music clearly fascinated Brian deeply: Arnold Schoenberg. 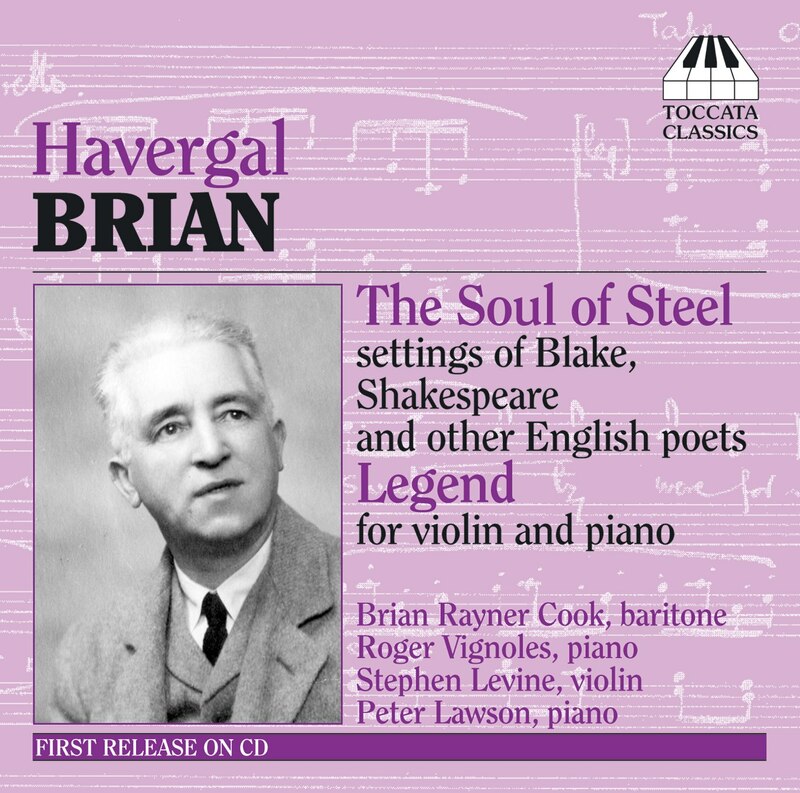 From Gurrelieder to the Violin Concerto, Brian emerges as one of Schoenberg’s most sympathetic and understanding champions among the English critical fraternity in the inter-War period. Other composers featured include Bartók, Berg, Busoni, Debussy, Dohnányi, Dukas, Glazunov, Grieg, Hindemith, Kilpinen, Lehár, Mahler, Messager, Puccini, Rachmaninov, Ravel, Respighi, Shostakovich, Sibelius, Sousa, Stravinsky, Szymanowski, Tailleferre and Varese – as well as figures now obscure such as Alfred Bruneau, August Bungert, César Géloso and Wilhelm Kienzl. 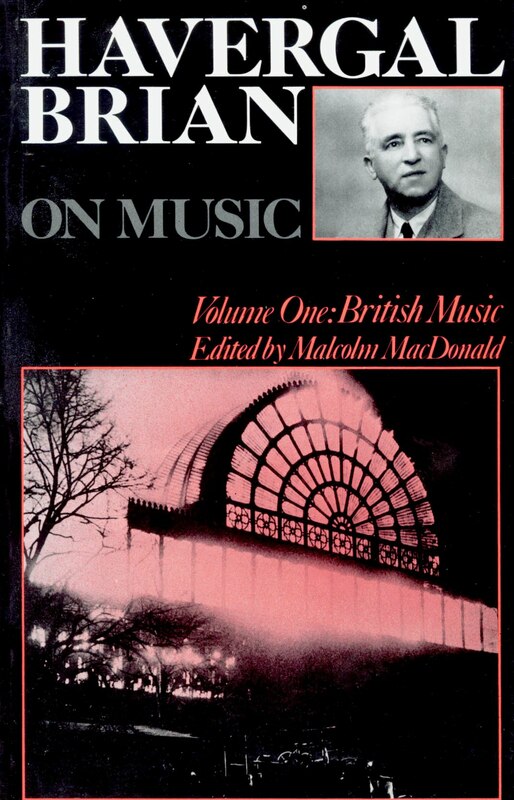 Over 160 different items written over the four decades between 1907 and 1946 – articles, reviews and extracts from Brian’s column ‘On the Other Hand’ in Musical Opinion – make up this volume. Among those of major interest are Brian’s 1936 obituary for Alban Berg, a 1934 article on Busoni’s Piano Concerto from Radio Times, a substantial study of Dukas’ orchestral works, a 1939 evaluation of Mathis der Maler, articles on Mahler’s Eighth and Ninth Symphonies from 1930 and 1934, and impressions written in 1923 on hearing Strauss’ Alpensinfonie for the first time. 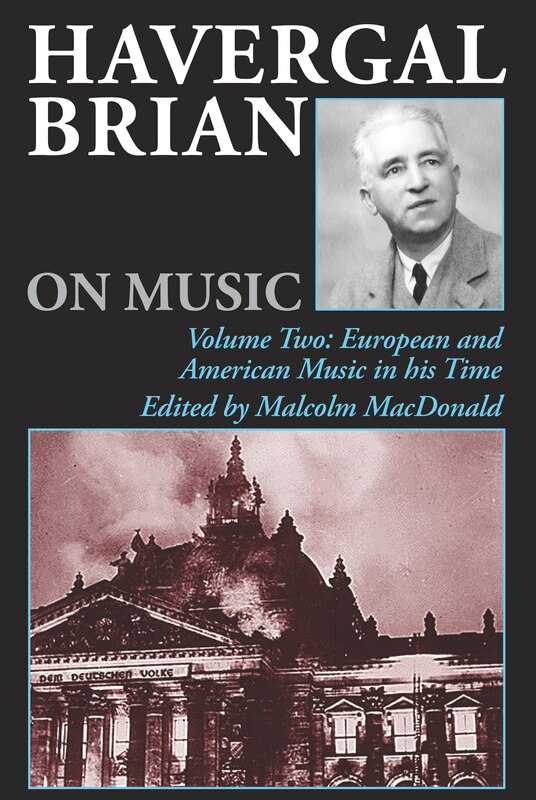 Among Brian’s writings on American music – a selection of which rounds off the book – is an interview with ‘the March King’, John Philip Sousa, whose music Brian wholeheartedly enjoyed. Indeed, it is Brian’s open mind that makes him such an illuminating and entertaining guide to the music he is writing about. Malcolm MacDonald’s introductions and annotations provide the background to each piece and cast light on Brian’s more obscure references.